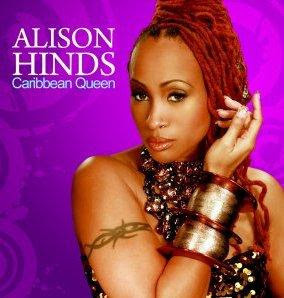 Alison Hinds has followed her successful debut album Soca Queen with her latest dubbed Caribbean Queen. The album which can be previewed on iTunes, features collaborations with several artists including Richie Spice, Jah Cure, Denise Belfon and Destra Garcia. and check out her MySpace and Facebook pages!